For more than 130 years, St. Louis Children's Hospital has provided exceptional care for children in all 50 states and 80 countries around the world. With its academic partner, Washington University School of Medicine, Children’s is consistently ranked among the nation’s best pediatric hospitals by U.S. News & World Report. A member of BJC Healthcare, St. Louis Children’s Hospital follows one simple mission – to do what’s right for kids. That mission comes to life through medical discovery, innovative therapies and compassionate care. In 2018, Children's expanded with a state-of-the-art, 12-story medical tower. To learn more, visit StLouisChildrens.org, Facebook, Twitter and Instagram. To ensure prompt and efficient access to hospital care, by providing exceptional service to customers during the registration experience. Create a customer focused environment through effective communication with patients and guests. Accurately collect reimbursement information for clinical care and reimbursement. Coordinates and is responsible for patient registration for initiation of legal medical record and financial data. Proficient on the hospital registration and multiple ancillary computer systems. Registers, verifies insurance, checks insurance eligibility, scans and retrieves documents in the Activefax system. Provide preparation instructions for each procedure scheduled. Proficient in insurance basics to recognize commercial and government plans and where to obtain a referral or authorization. If required, determine appropriate point of service payment and obtain amount from the patient by utilizing appropriate scripting. Communicate in a professional, positive and respectful manner with patients and offices. Be able to provide consistent excellent customer service in a variety of situations. Assures hospital compliance with Medicare Secondary Payor (MSP), HIPAA Privacy Standards, Patient Bill of Rights and Responsibilities, Advance Directives, Consent to Treat, EMTALA, JCAHO Requirements. 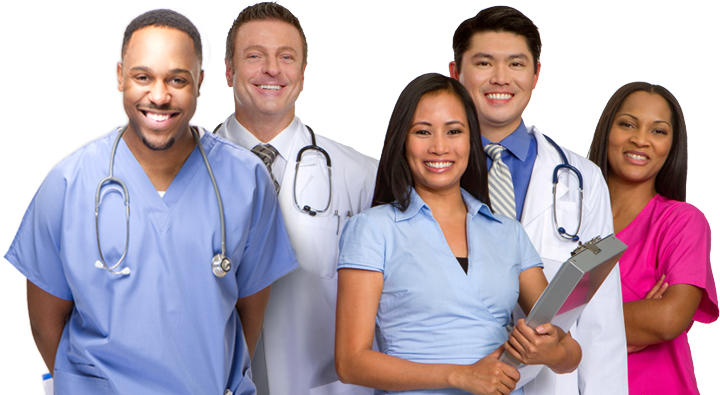 Ensures each patient completes HIPAA acknowledgement and offers financial assistance information. Validates that the order is complete with two patient identifiers, a dated signature by the ordering provider, an appropriate diagnosis is indicated for the test being ordered, and correct that the correct test is indicated. Perform price estimation prior to service and issues ABN to the patient to collect their non-covered amount due for the scheduled services.